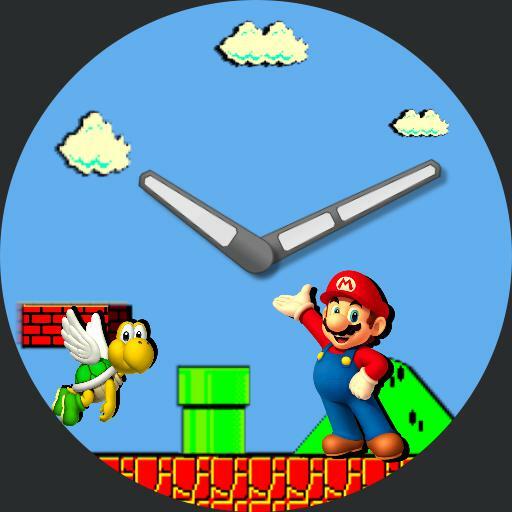 Super Mario 3D is a fun and old school Nintendo themed watchface that brings you back to the days of your childhood. This features three different unique faces, which can be switched by tapping on the bricks around the 9 oclock area. These bricks also serve as your watch vatteey meter, getting dimmer as your battery level decreases. I hope you enjoy this watchface and feel free to show your support at jimjamlaboratoriesaol.com.